Brigitte Preston from Perkins+Will discusses the link between workplace design and community. Allwork.Space spoke with Brigitte Preston, workplace design specialist at Perkins+Will, to learn more about the link between design and community. Preston explains how the design of a space facilitates interactions, and these interactions can help strengthen an organization’s purpose. In addition, Preston believes that wellbeing and sustainability will take a larger role in workplace design in 2019. The workplace has changed more over the past five years than in the quarter of a century before that. 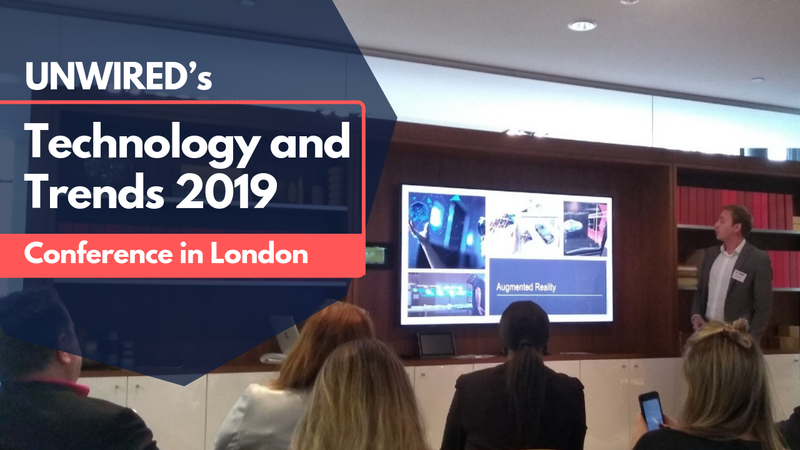 Brigitte Preston, Principal at Perkins+Will believes coworking spaces are the manifestation of the exponential changes that the workplace has experienced in the last 5 years. 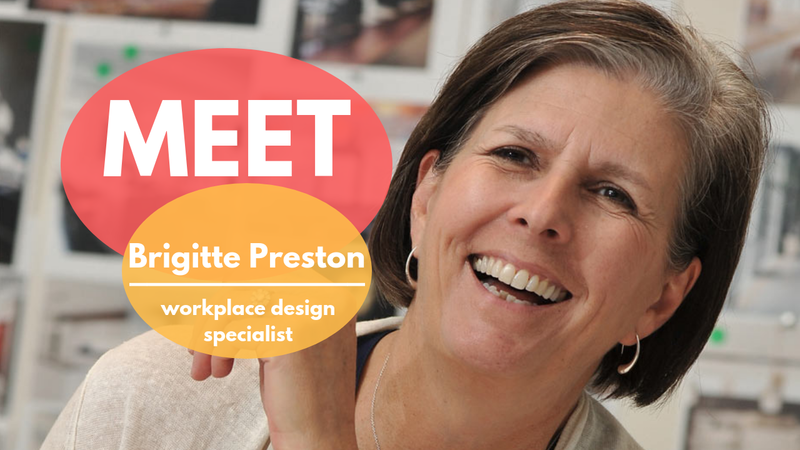 Preston has over 30 years of experience in design and her passion lies in promoting community involvement in the workplace through design and architecture. 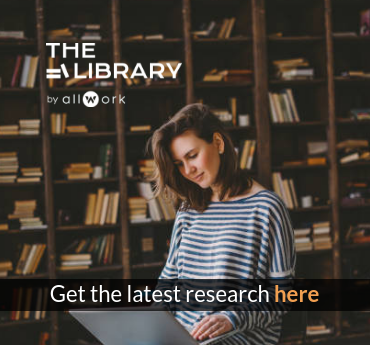 In a phone call with Allwork.Space, Preston addressed how, through design, flexible workspace operators can foster a lively and engaged community. Work talk has moved away from salary and high wages and has shifted into purpose, social responsibility, and wellbeing. Incorporating purpose into workplace design is a hard thing to do; but it’s the one that will likely have the most impact. Today’s workplace is all about choice. To bring life to a space and to help create a sense of community and an environment that encourages learning, Preston suggests creating a variety of space types for different uses. “You need to create the opportunity for people to do the things that they have to do in the best possible setting. When people walk into your space, what do they see? They should see private areas, shared areas, and community areas like a cafe, a lounge area, and so on. 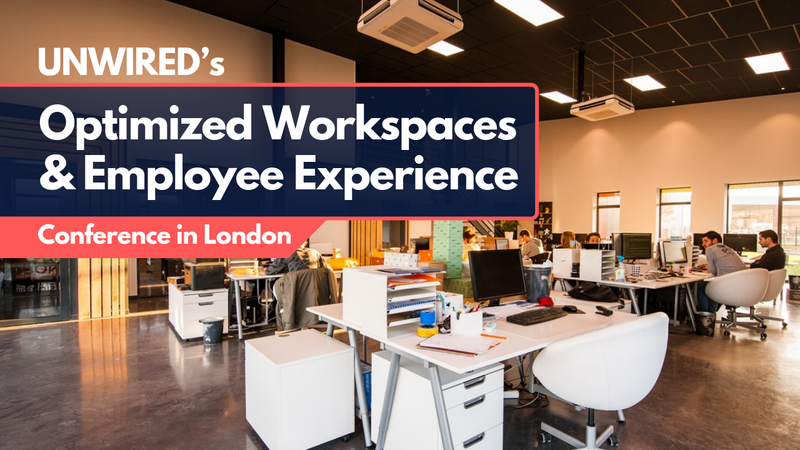 Creating these types of environments will help bring your people together and provide them with choice over how and where to work. It will help them give meaning and purpose to the space they’re using, the space they’re sharing, and the space where they are learning (from their interactions with others and from their own work). Wellbeing and sustainability are two elements that organizations need to incorporate into the work environment if they want to establish a shared sense of purpose with individuals. People today care about the environment and about their wellbeing.